Nissan Nv200 Tekna DCI . 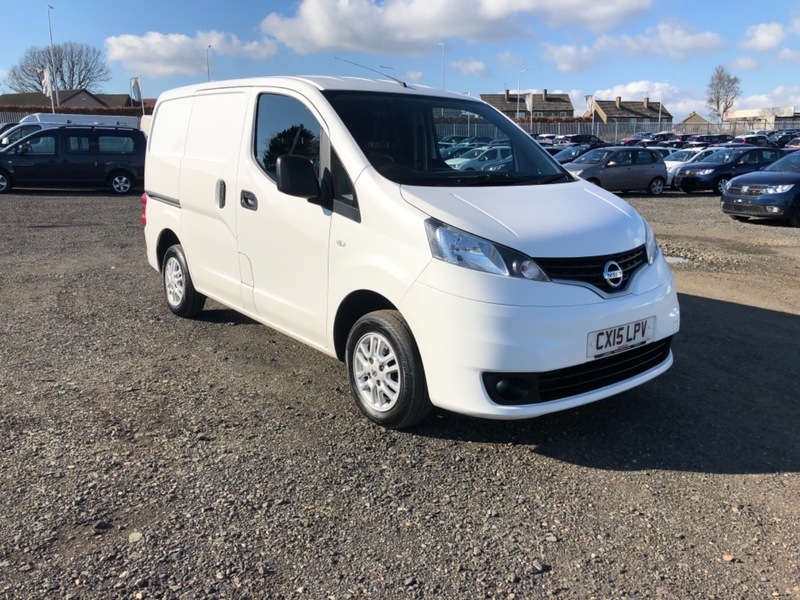 One owner with full service history, Tekna model so comes with all extras including Air Con , Bluetooth, Cruise Control, rear reversing camera, sat nav and Alloys. Stunning van with twin side loading doors factory bulkhead and wood lining. Px welcome and excellent finance rates available.